What are RICO statutes, and how do they apply to federal crimes in Dallas? Penalties for a federal crime in Dallas are significant, and anyone charged with these criminal offenses must take it seriously and secure an experienced legal team. Federal crimes involve violations of federal statutes, so the trial of anyone charged with these crimes would be in a federal court. It also means that anyone convicted of a federal crime faces often harsh federal sentencing guidelines that judges tend to follow. This is especially true if an individual or organization is charged with violating the Racketeer Influenced and Corrupt Organizations (RICO) Act, a federal law with significant criminal penalties. Before analyzing what role RICO plays in federal criminal prosecution, it’s first important to understand some of the different types of federal crimes. The serious crime of racketeering is at the heart of any person or organization accused of a RICO violation. The federal law that made RICO charges possible was passed in 1970, and its main purpose was to destroy organized crime in the U.S. The RICO Act defines an enterprise as an individual, partnership, corporation, or organization, which means RICO charges can be filed against one person, several people, or an entire group. The U.S. government has used the RICO act to go after organized crime groups and violent gangs, and because RICO charges carry higher sentences than most other federal crimes, the government is able to weaken these groups by putting their leaders behind bars. However, it is important to understand that the RICO statute does not just apply to mobsters. The fact that you are not involved in the mafia or a criminal street gang does not mean the RICO statute will not apply. There are several RICO defenses that attorneys can use to help clients charged with these federal crimes, but the most common is to challenge the assertion that the defendant was engaged in a pattern of criminal activity. The burden of proof is high in a RICO case, and the prosecution must present evidence proving that the defendant knowingly and repeatedly engaged in the criminal activity. For example, if the defendant committed only one criminal act that would not rise to the standards necessary for conviction under RICO. In addition, defense lawyers can argue that a client did work for the enterprise, but was unaware that criminal activities were taking place. This defense requires presenting evidence that the defendant did not have access to certain levels of the organization, which would create sufficient reasonable doubt in the mind of a jury. An attorney with experience dealing with the RICO statute will always analyze the indictment to see whether arguments can be made that the alleged conduct does not meet all of the technical requirements of the RICO law. 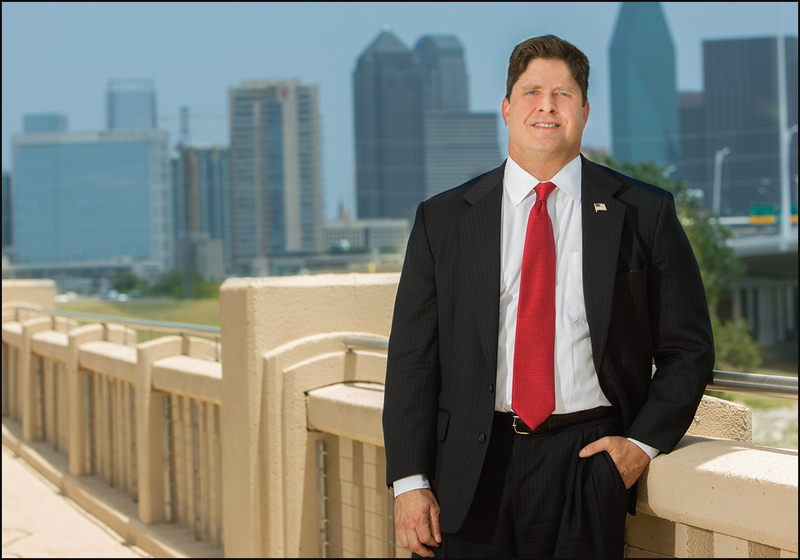 Anyone charged with a crime that falls under the federal government’s jurisdiction should think seriously about hiring a federal crime attorney in Dallas. These lawyers understand federal statutes and are aware of sentencing guidelines, including the punitive aspects of a RICO conviction.